Please note that this post was sponsored by GoGo squeeZ. All thoughts and opinions are my own. I am that mom… the one that drives around from place to place taking my kids from one activity to the next. Soccer, swimming, gymnastics, art classes…. how could I possibly choose? 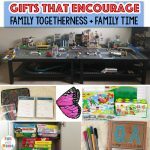 I’ve realized that my kids and I have been busy all the time and I was starting to feel drained. I kept hearing myself saying, “Quick quick! We are going to be late!” and “Hurry up.” Is that what I want my children’s childhood to be like? Do they need to be doing two sports? Do they even like to be doing all these activities? Do they want more down time? It is something I truly reflected on a lot this year. I don’t want my children to be getting anxious or stressed while we try to do everything. 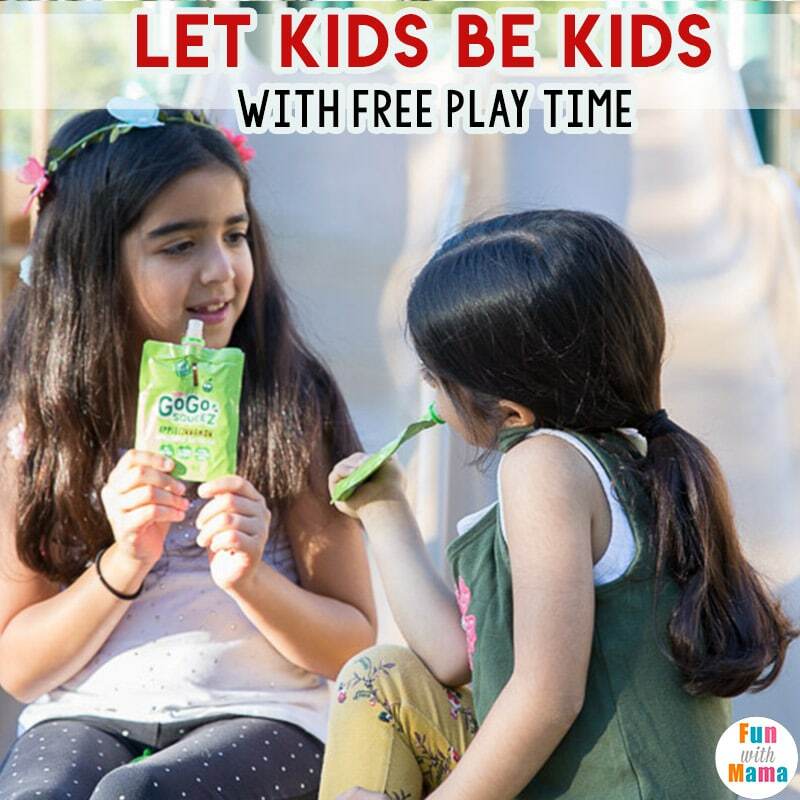 That is why I am so excited to be partnering with GoGo squeeZ, a brand who is truly passionate about the wellbeing of our children and who is championing kids having BE Time. 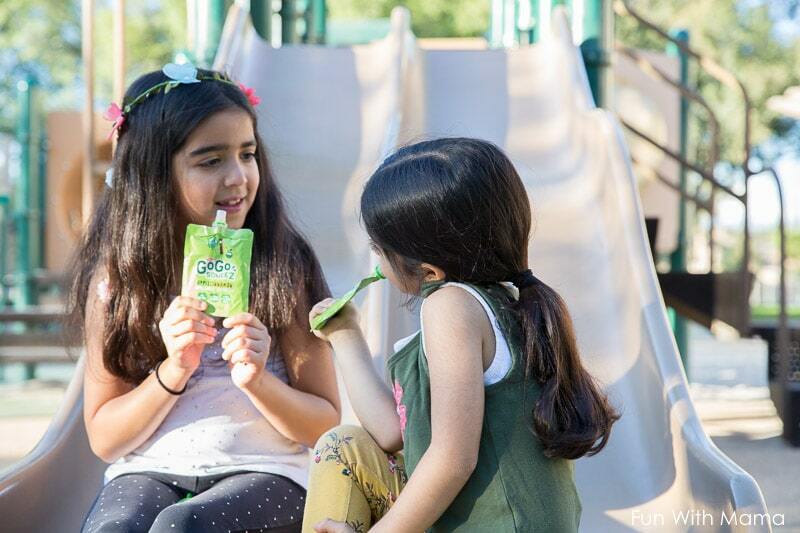 GoGo squeeZ has delicious food pouches that are perfect for children during their free play time. They are quick to grab, easy to open, mess free and so convenient! What is BE time? 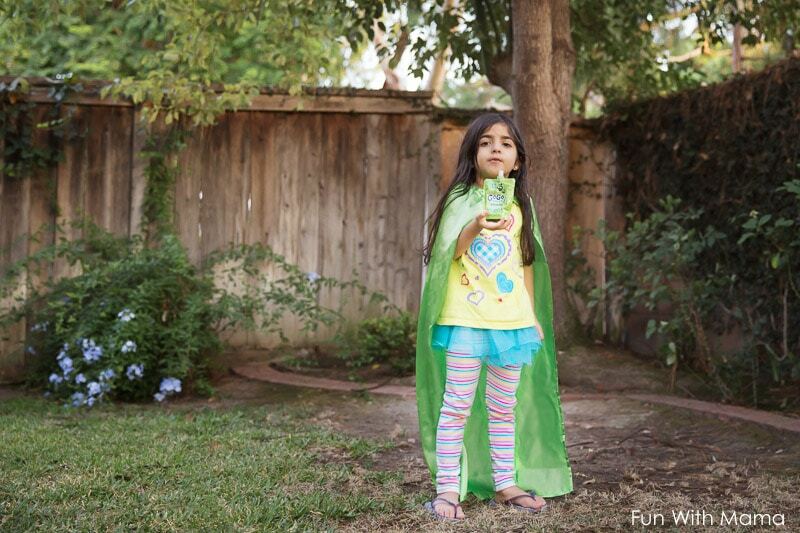 It is a time for kids to just BE. There is no structured learning (that’s not to say that learning doesn’t happen during this time) and no scheduled sports time. It is a time for them to direct what they want to do, for them to take control and make their own decisions. Children are learning every single second of the day because their minds are curious. 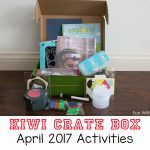 They are curious to do things that are out of the box and free play time is a great way for nurturing out of the box thinking. 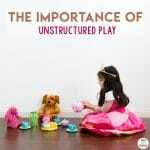 Learn more about what unstructured play is and its benefits. Did you know that research shows that children today only get 30 minutes of unstructured playtime each day? That is the LOWEST it’s been in history! This truly concerned me. Free play time is a time for them to choose what they want to do and to just be FREE. This time is away from the addictive and gadgets and electronics that often form a part of children’s now every day lives. Childhood is SO magical, the world is seen through new eyes, experiences are felt for the first time and while I want to give my children every opportunity possible to further their education and their sports skills, I never want my kids to feel like their childhood was “busy”. Fun? Sure! But busy? No way. BE time is a time for children to just be kids. If they want to jump on the bed, let them. Look at the sheer look of pure joy on her face. 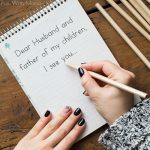 What was BE time like for my kids this month? It was a time for bonding, for blowing bubbles together, for telling jokes to each other and for building real relationships with those around you. 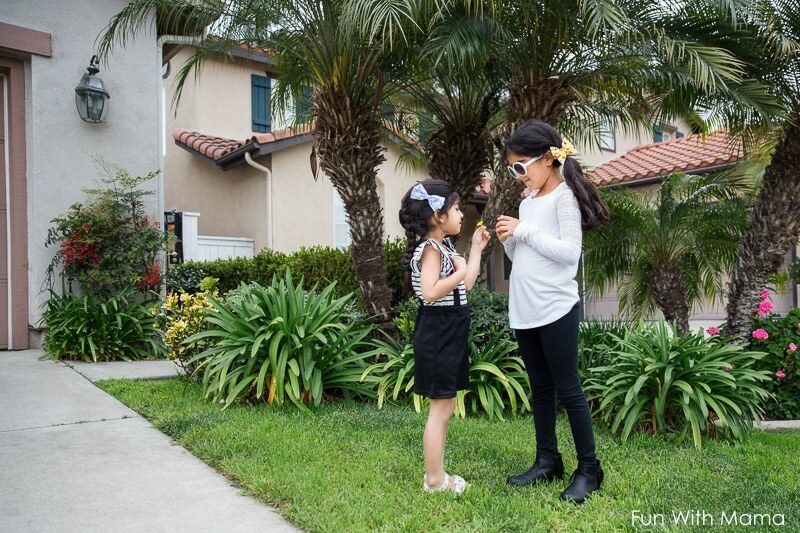 I was surprised to see how much more time my girls had to just talk to each other and how they came up with the most adorable games to play with each other. As children now have gone back to school, 8 hours of their day is spent learning and being in a classroom setting. BE Time hasn’t just been something I am giving to my children… it is something that I am giving to myself too. I need that time to be creative and to do something just for me. Now that school is coming back into session, most planned sports and activities are starting up again, and homework will begin to take more time in our children’s days. We need to remember BE time. We need to let our children have time to just be children. Let’s all work towards giving our children at least an hour a day of free play time, where you turn off the gadgets, let them detox from their busy day and to try our best not to over-schedule them. I urge you to really look at your kids schedule and to do list. What really is important in there? What can you let go of? Head over to betime.org to take the BE Time pledge to commit to giving your child 30 more minutes of BE Time each day. 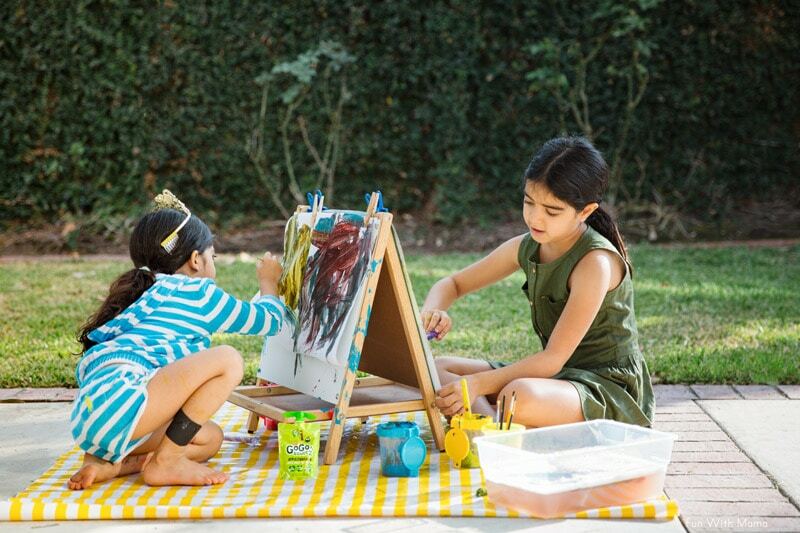 Don’t forget to share your family’s BE Time activities using #BEtime . 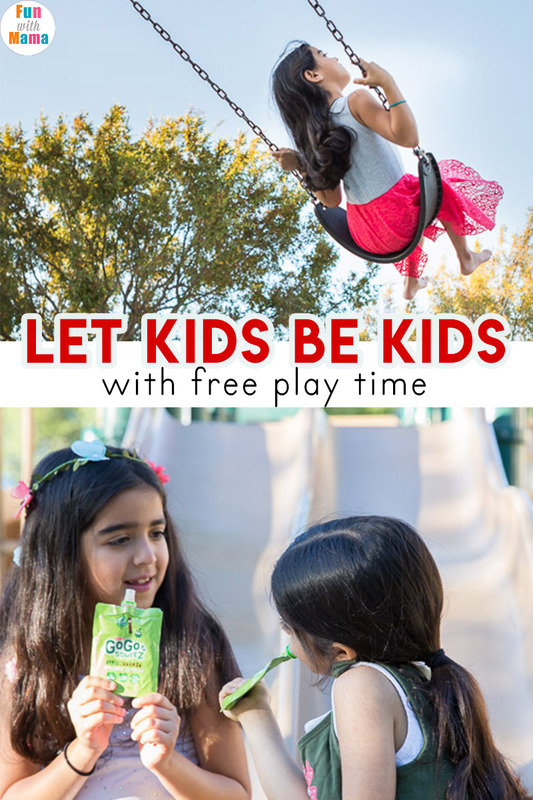 What are your thoughts on kids free play time? 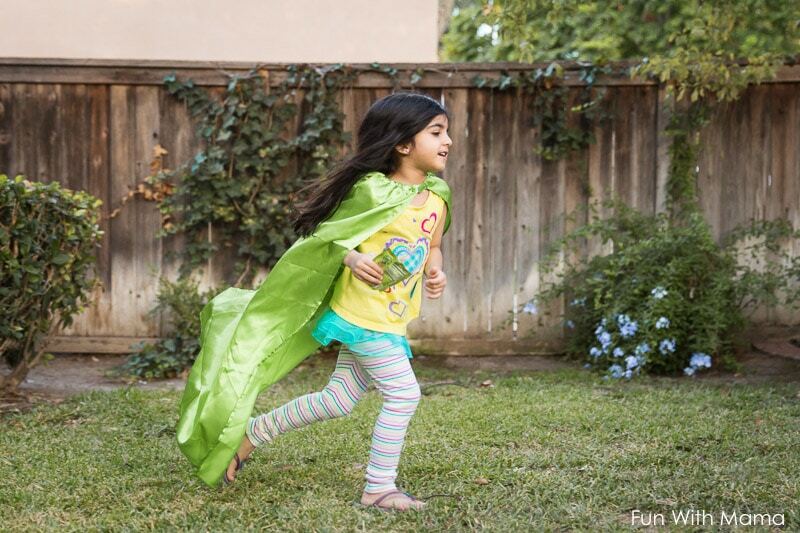 Do your children receive a lot of unstructured play time, also known as free play time? Have you taken the pledge?